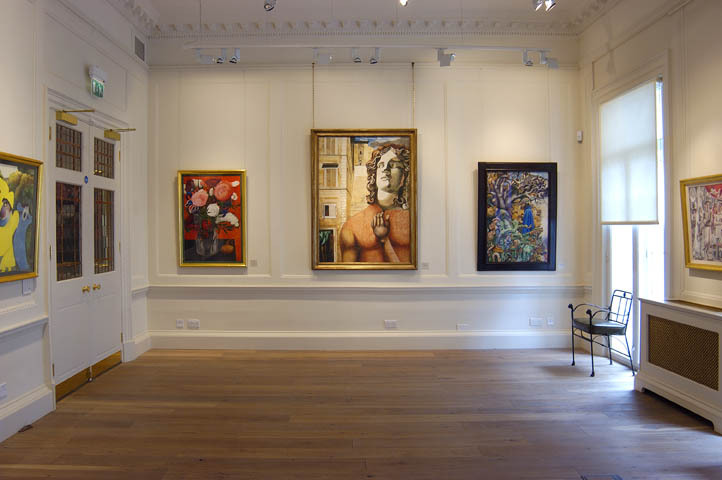 Lefevre Fine Art Ltd was founded in 2002; specialising in Impressionist, Modern and Contemporary International and European paintings, drawings and sculptures. 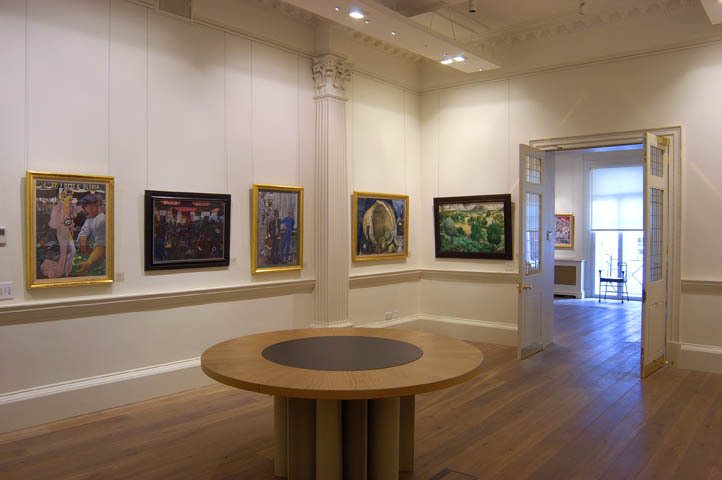 The business evolved from the renowned firm of Alex Reid & Lefevre, known as The Lefevre Gallery, and is run by Alexander Corcoran. The Corcoran family have been involved in the Art Market since the 1930’s when Gerald Corcoran began to deal privately from his home in Shepherd’s Market. 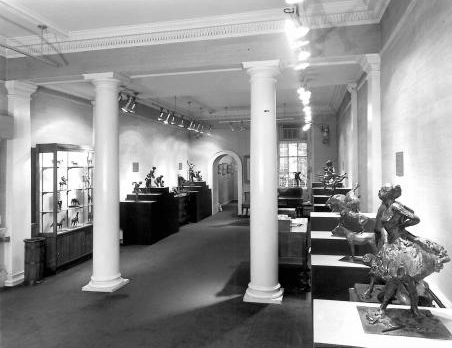 Their involvement with the Lefevre Gallery began in 1947 when Gerald was recruited by A.J. McNeil Reid to revive Alex Reid & Lefevre after the war. Gerald later became its Chairman and owner followed by his son Desmond and between them they presided over the firm’s golden years. His grandson Alexander is now the Chairman of Lefevre Fine Art. Lefevre Fine Art is still located in Bruton Street, in the heart of London’s West End; though less public than before, we are committed to the reputation for excellence the name Lefevre stood for. The firm deals in the same field although the emphasis has moved on to the 20th Century Masters. 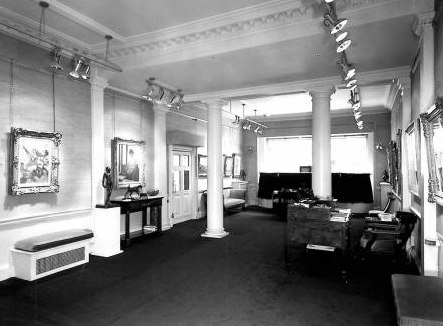 The Lefevre Gallery was established on 26th April 1926 by Mr Alex Reid and Monsieur Earnest Lefevre, two of the most eminent dealers in French Impressionist and Modern art in the United Kingdom at the time. Its first premises were in King Street, St. James’s; eventually moving to Bruton Street, London until its closure in April 2002. Alex Reid had been trained in Paris with Theo van Gogh at Broussod and Valadon and had lodged with Theo’s brother Vincent; there he was first introduced to Impressionist paintings. Between 1889 and 1926, he dealt from his gallery in Glasgow and then moved to London. On joining forces with his main competitor, Lefevre, Alex sent his son A.J. McNeil Reid to run the gallery and Reid & Lefevre was established. In the media hungry and pressurised world we live in, Lefevre Fine Art offers an alternative way of buying and selling works of art; we are discreet, private and unhurried. To sellers, we can make an outright purchase; the sale is guaranteed and immediate with no charges for insurance and cataloguing. To buyers, we offer time to consider a purchase without the pressure of a gavel or under the gaze of an audience and the world's press. For those starting or broadening their collection, we offer advice and expertise. We understand the importance of building long-standing relationships with our clients. We also offer advice on buying or selling at auction, guidance on condition, quality and value as well as advice on bidding strategies or even bidding on behalf of the client. We can take works on consignment, finding the right buyer at the right price, quietly and discreetly. We also carry out appraisals for insurance, gift and inheritance tax purposes.